What is a planners network local chapter? 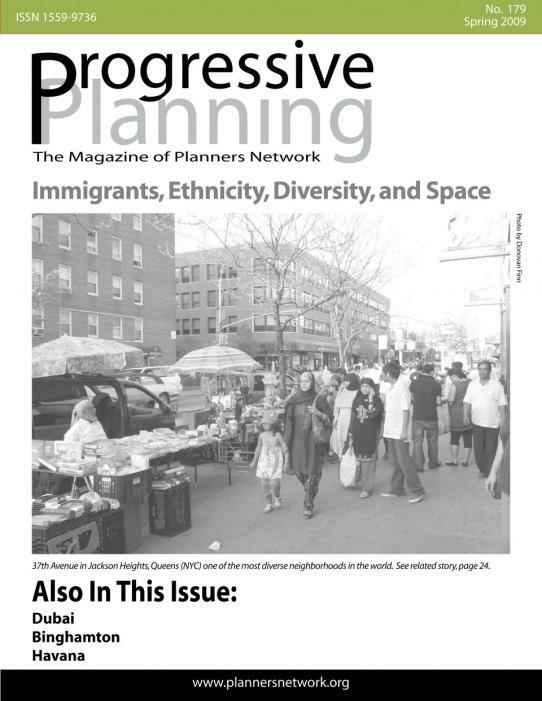 A Planners Network local chapter is an independent group that promotes the Planners Network principles of social, economic, and environmental justice at the local level. Chapters determine their own structure, activities, and decision-making processes. What can a chapter do?